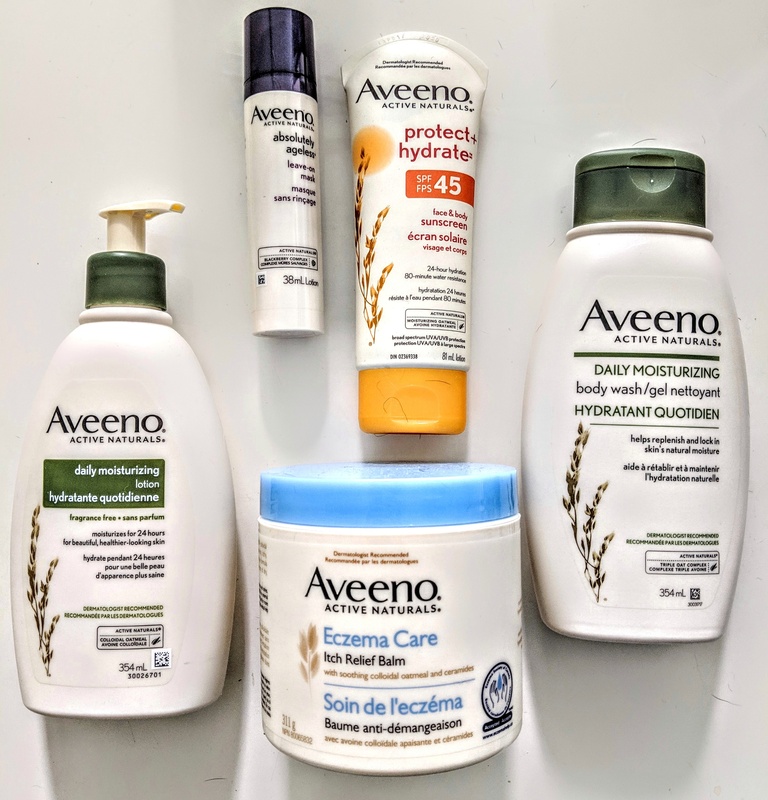 Health & Swellness » Beauty Swellness: Aveeno Giveaway! Love to try the leave on mask and the facial wipes sound like a lifesaver. I love how you explained how the Aveeno products benefit your daily life. I want to try the AVEENO DAILY MOISTURIZING Body Wash and the Facial Wipes. 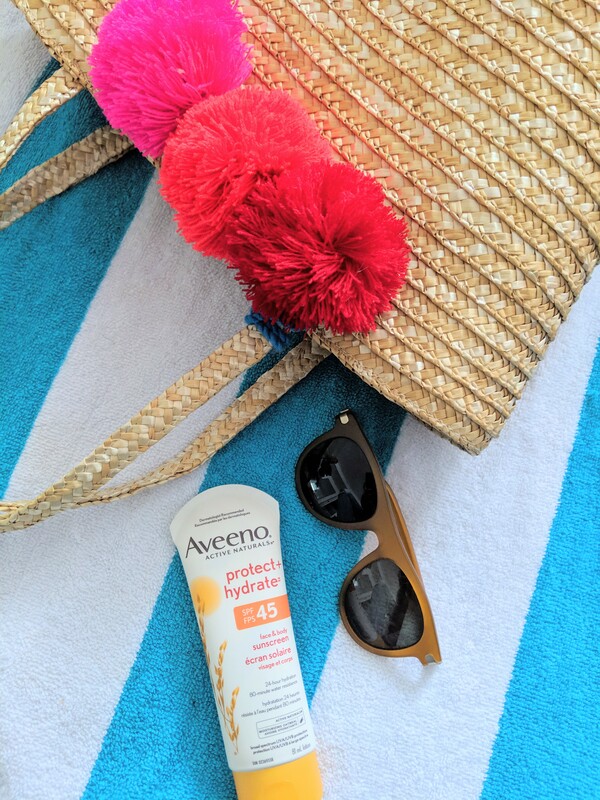 I am hunting for a sunscreen, so the AVEENO® PROTECT + HYDRATE™ Sunscreen Lotion SPF 45. I really want to try the Aveeno Absolutely Ageless Leave on Mask. I am outside alot – either swimming, cycling or running and I need to protect and hydrate my skin. Aveeno products make so much sense! I’ve always trusted Aveeno. I love the protect and hydrate sunscreen! I use that on myself and my 5 year old daughter. I would love to try the leave on Mask!!! I want to try the AVEENO® DAILY MOISTURIZING Body Wash. Thanks! I have really dry, itchy skin in winter time so I am really excited about trying the Aveeno Eczema Anti-Itch Relief Balm.